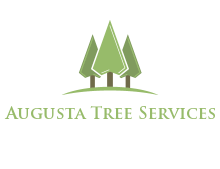 Need tree services in Augusta GA? Book a trusted professional now. Let us handle your tree removal services in Augusta, so you have time to focus on what matters. We stand dedicated to providing professional tree care that is most convenient for you and your needs. Speaking of which, our local CSRA presence makes us available 24/7 in your community. Our extensive team of tree specialists live and work in your community. 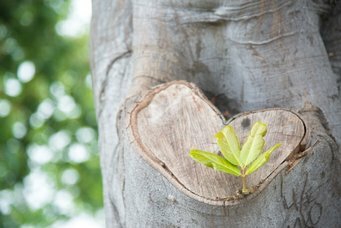 Build a relationship with your local arborist and get the most personalized service. If you have been searching for a reputable tree service in your area, look no further. Our expertise as a local arborist goes beyond the limits – as our teams are capable of handling any tree care, tree removal service or tree pruning project. From residential to commercial, our tree services cater to all of your needs. We fully understand that when spring and summer come around, tree owners are afraid of the maintenance they need to do in their home or backyard. These seasons are also the ideal period for tree trimming and pruning – however, there may be times when you need a tree pruning service even if spring or summer are not close. If you are one of the people that want to hand the maintenance work to a more professional set of hands, we are the right team to hire and take care of any tree job in the quickest and safest way possible. From advice to actual work, we will ensure that your tree stays healthy and continues to grow. The truth is, hiring a professional tree service to do such jobs is a safer and easier decision – and one that will save your time and money while keeping your backyard in the best condition possible. We work with a fully transparent pricing model that lets you see what you get and assures you the best bang for the buck. However, we can all agree that there are times when tree services can be a tough pill to swallow because of their uniqueness and complexity. In that manner, aside from our general services, we excel at limb chipping, tree trunk removal, log splitting etc. 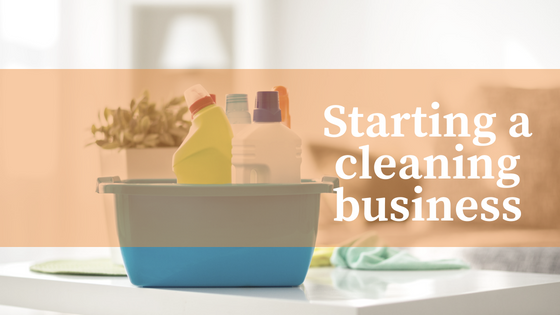 While all of these services are additional, they are affordable and won’t cost you a lot. Not to mention that they can be the perfect add-ons to a service like fallen tree removal, tree cutting, pruning etc. Call us today for a free quote on our arborist services! Having trees on your property not only adds value and curb appeal but they also benefit your well-being and finances. They provide shade which keeps your yard cool in the summer and lowers your energy bill. Additionally, trees give off oxygen making them natural respirators. When a storm hits, trees slow down rainfall and protect your yard from excessive flooding. 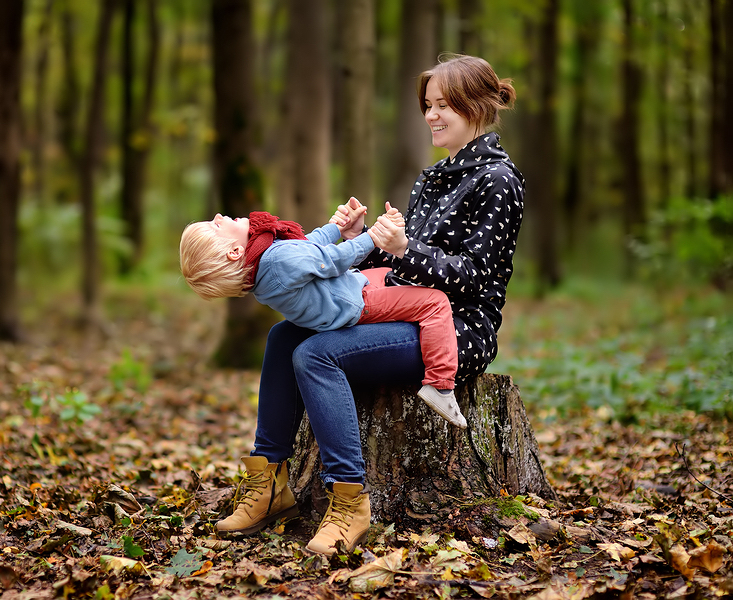 While having trees in your yard has all of these benefits, they could also become a liability if not maintained properly. At a certain point, trees become large and could cause injury or property damage. If trees grow close to power lines, start to touch your home, or have dead, loose hanging branches it may be time to think about hiring a local Augusta arborist. Hiring our team of yard care experts will provide you the peace of mind you desire when it comes to selecting the best tree service. Using state-of-the-art technology in tree cutting, pruning, and removal, we always make sure to finish the job quickly and safely. 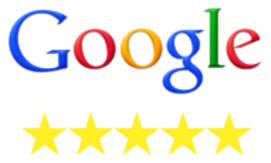 We can provide a free estimate, so call us today! Also, don’t forget to ask about any discounts we’re having! Every once in awhile, a tree becomes so damaged, either from improper care or disease, that trimming it is no longer an option. It must then be abolished entirely. If you notice a tree dying on your property, it is essential to remove it as quickly as possible. A weak, unstable tree can fall over and harm your building or seriously injure someone. If you live in an area where storms often occur, double check for dead trees on your property if you hear that a storm is in the forecast. Most insurances will not cover for tree damage if the tree should have been removed before its destruction of property. As a home or business owner, it is vital that you hire a licensed professional to remove your tree from your property and handle its disposal. If an accident were to happen and your contractor was not legitimate, you are liable. Tree Cutting Services – Need to cut your trees? Our tree cutting service relates to tree removal, but may not be the same. In fact, this is a question that many of our clients have – and one we are always happy to answer and help them make the right decision. General Tree Services – We provide expert tree removal service, tree cutting service as well as tree trimming services, all done by professionals. On top of the quality tree service, we provide you with all the information you need as a tree owner. Tree Trimming Services – Our team of arborists can transform your backyard or garden. We have helped thousands of homeowners to reinvent their outdoor space and create a picturesque garden by applying our expert tree trimming skills. 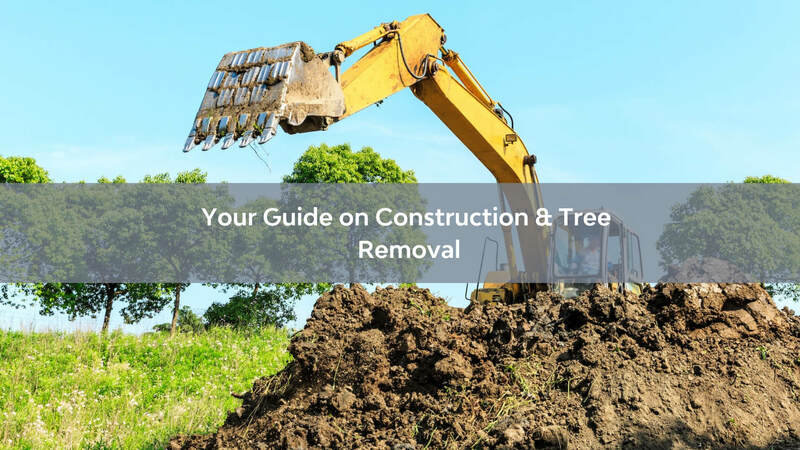 Tree Removal Services – There are various different tree removal services, and for us to decide which of them is the right one for your tree(s), we do extra research and provide you with the right information. 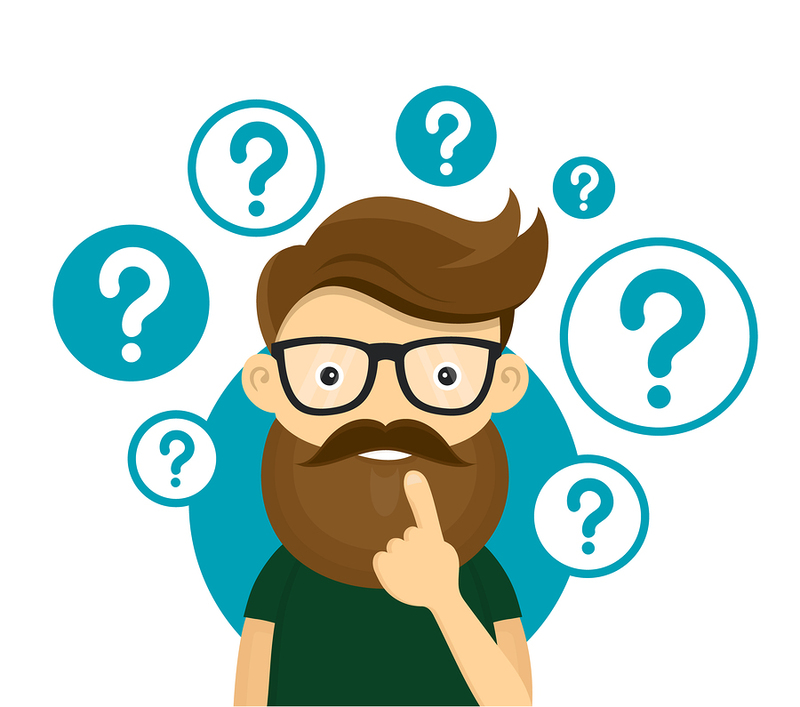 Are You Wondering Whether Tree Removal or Tree Trimming is the Right Choice? Do you need tree pruning – or maybe tree trimming services? We can help you simplify your needs. Once you check our credentials and see our portfolio, you should rest assured. Our certified team of arborist experts are licensed and insured – ready to help you and beautify your land. Once you call us, we’ll explain our affordable pricing model. From there you can see what’s included in each tree service and discover the package that we will tailor for you. The bottom line of each tree service is simple. Tree removal is not an easy task. But at the same time, that is why handing it to an experienced arborist is the right choice. The best choice if you want the landscaping of your home to look as beautiful as possible.  From tree cutting to tree pruning and trimming, we have the right tools and experience. We’re here to help. Whether trees are growing on your residential or commercial property, keeping up with proper maintenance of them is essential. Every two to three years, you should have your trees trimmed to create more open space, improve visibility and remove dead or loose branches. 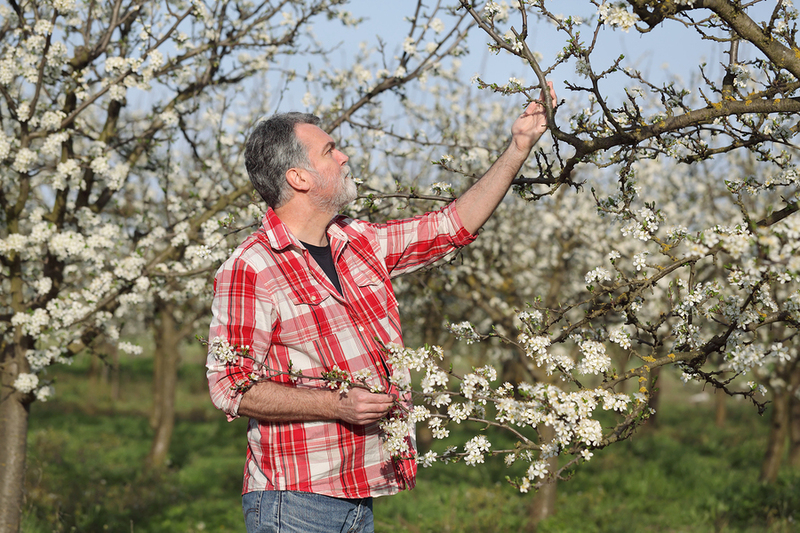 If your trees are relatively new, keeping up with trims will make them stronger and grow faster over time, allow flowers or fruits to be produced, and prevent disease. A professional arborist knows that tree trimming is not only science, but it is also an art form. They must know the biology of trees, recognize blemishes, and remove them without obstructing its growth or cause it permanent damage. Arborists also understand how to do all of this while shaping trees to leave an appealing scenery on your property, year-round! Once you are ready to take steps to upkeep the trees on your property, you want to ensure you hire a qualified professional to conquer your project. The company you choose should be TCI (Tree Care Industry Association) certified and have insured ISA Certified Arborists that can answer any and all questions you may have about your tree maintenance or removal service. Mistakes in this industry can be very costly. Therefore you want to make sure that the contractor you hire is knowledgeable and accredited. We are the team that won’t ask you for any money down. The team that will assure you of nothing but quality. The team that tailors to your budget and needs. And most definitely, the right tree service company for all your needs! Contact us today for a free consultation! Our fully trained and qualified arborists take pride in their quality work and ensure every safety precaution is taken to ensure your business, family, and house are well protected. 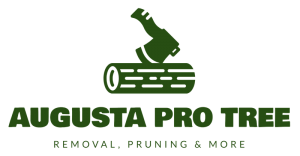 We have been doing this for so long, we have it down to a science, making the tree and stump removal process fast yet thorough and headache free. We boast 100% customer satisfaction and we offer a large selection of residential and commercial tree and stump removal services. We want you to have the yard that is safe and beautiful for you. Tree removal, what does it bring to mind?